SEGA was once one the biggest console hardware purveyors on the planet. In the 16-bit era, it very nearly dethroned Nintendo and its Super NES to claim the console crown. Since then though the company’s abandoned its console hardware – and it’s starting to look like the once prolific company may abandon consoles entirely. SEGA-Sammy has announced a rather massive restructure that could see the company – already a shadow of its former self, become even less. Over 300 jobs could be in jeopardy, with SEGA saying it’ll be streamlining operations. “Local organisations managing packaged game software in Western markets will be streamlined”, the company confirmed, with its San Francisco offices already closed. SEGA will, in an effort maximise profitability, focus a little more on merchandising and Sonic – along with mobile and online PC games; areas it identifies as ones with potential for growth. “Voluntary retirement will be solicited in the aforementioned businesses to be withdrawn or consolidated and downsized, while at the same time personnel will be repositioned in digital games and growth areas of Group mainly as development personnel, in order to establish a structure which can constantly generate profits,” SEGA said. This restructuring however, will have no bearing on its development studios like Creative Assembly – behind the excellent Alien: Isolation and its console game business. Maybe. “We are under consultation with a limited number of staff in the European publishing business and will be able to confirm decisions regarding any potential redundancies in the coming weeks,” they say. 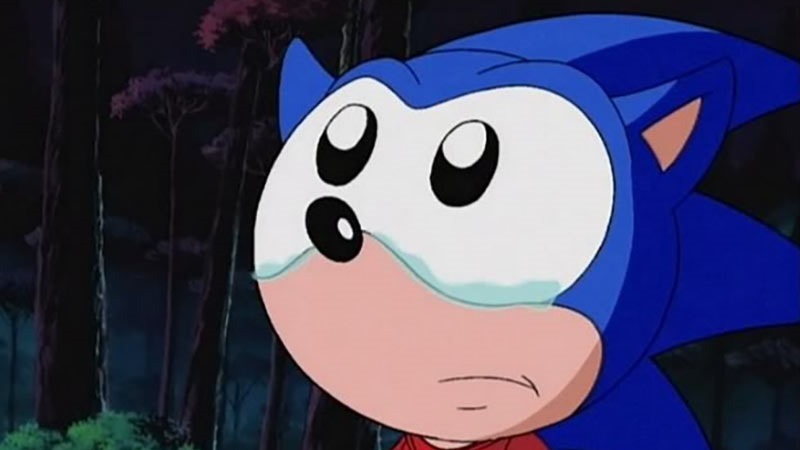 Troubling times for SEGA – and sad times for anyone who’s grown up with the company and its games.